San Diego Real Estate BLOG: Another Award for the Yarbrough Group!!! 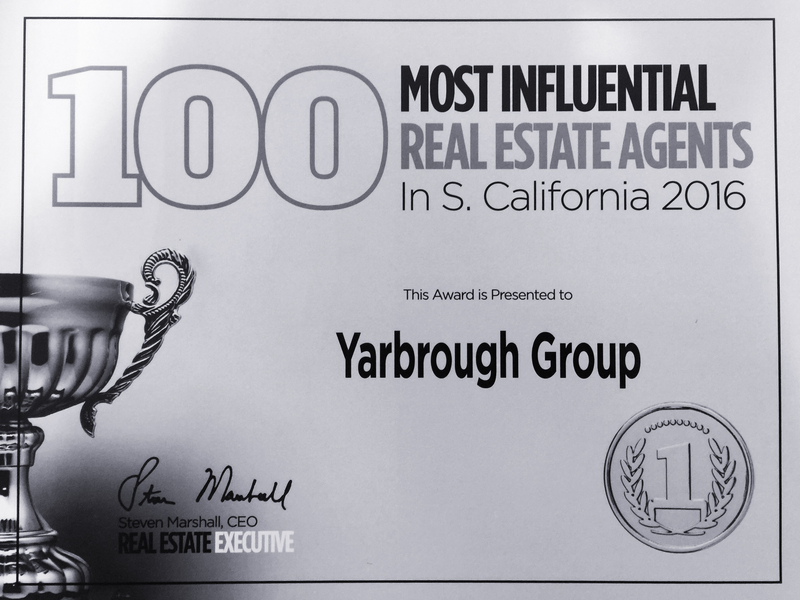 Real Estate Executive Magazine conducted a comprehensive analysis of the leading real estate companies in each state and selected The Yarbrough Group as one of the “100 Most Influential” Real Estate Agents/Teams in California. Let Our Team Put Our Expertise to Work For YOU, Contact The Yarbrough Group TODAY!!! Contact The Yarbrough Group TODAY and Let Us Go To Work For YOU!! !